2017 March 24: Say Hello to Lauren B. 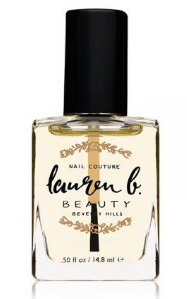 Beauty Hand and Nail Products! Winter is gone! Spring is here! Time to say goodbye to dry hands! Say Hello to Lauren B. Beauty Hand and Nail Products! Spring is here, and that means warmer weather and no more dry hands. 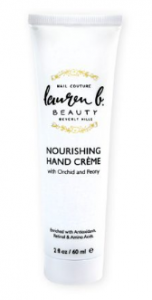 Luckily, you can keep your hands and nails in-tact and looking healthy with these tips from Skyy Hadley and products from Lauren B. Beauty! This one is a real beauty-must! I love this one! I received a sample of this and I simply love it! It instantly leaves my hands feeling softer! My skin really does get dried out in the Winter so I am thrilled about how well this product works! Self Disclosure: Thank you to Skyy Hadley for the wonderful beauty tips! I received free samples to facilitate this post. Photos and info was also provided. 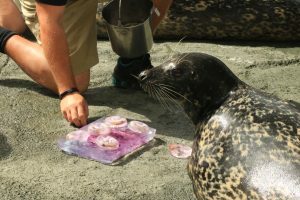 Senior seal celebrated 21st birthday this past Wednesday @the Aquarium of the Pacific! She turned 21, and she is a senior! 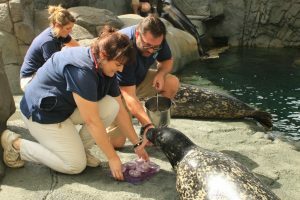 The public was invited to join Shelby the harbor seal to celebrate her over-the-wave birthday this past Wednesday, March 22 at the Seal and Sea Lion Habitat. Shelby may have limited eyesight, but you would never guess. She is confident in her habitat and determined to do things on her own. 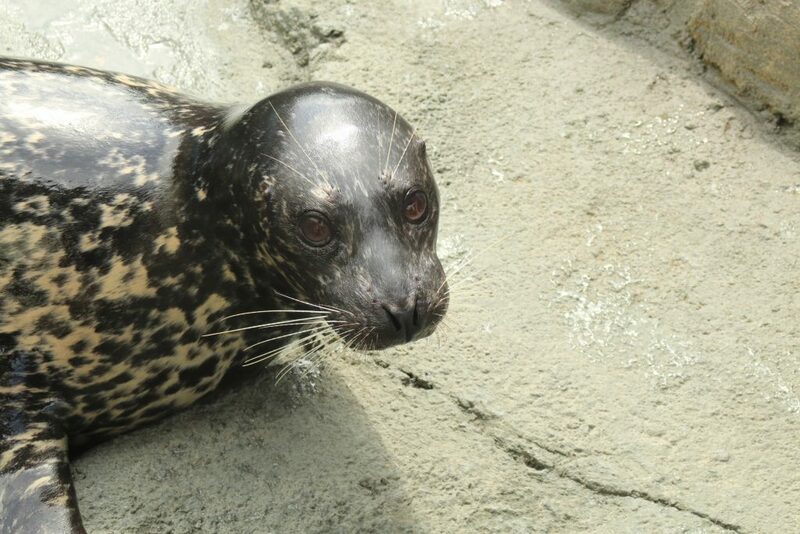 Shelby was born and raised on the West Coast and arrived at the Aquarium of the Pacific at the age of three in 1998. Photo Credit: Aquarium of the Pacific. The Shops at Montebello is seeking applicants for up to $12,000 in college scholarships, as part of the center’s scholarship program, which recognizes outstanding graduating seniors from the Montebello Unified School District as they continue their education. Applications are currently available starting today, March 20, in high school counselor’s offices at Montebello High School, Schurr High School and Bell Gardens High School. Completed applications are due on Tuesday, April 25, no later than 2 p.m. to each respective high school counselor. Up to four students from each school will be selected to receive a $1,000 scholarship each. The Shops at Montebello’s Scholarship Awards recognize local seniors in their pursuit to continue their education at a four-year college. The scholarship program was created in 1985, when the center opened, as a way to assist local students in recognizing their educational goals and to provide initial monetary support to attain those goals. Scholarship funds will be awarded upon official verification of enrollment in a post-secondary educational program. The verification should be brought to The Shops at Montebello Management Office, as they will handle the distribution of funds. For questions about the program, call 323-722-1776. For ongoing updates and upcoming event information, follow The Shops at Montebello on Facebook, Twitter or Instagram.